Broken down? Need roadside recovery? 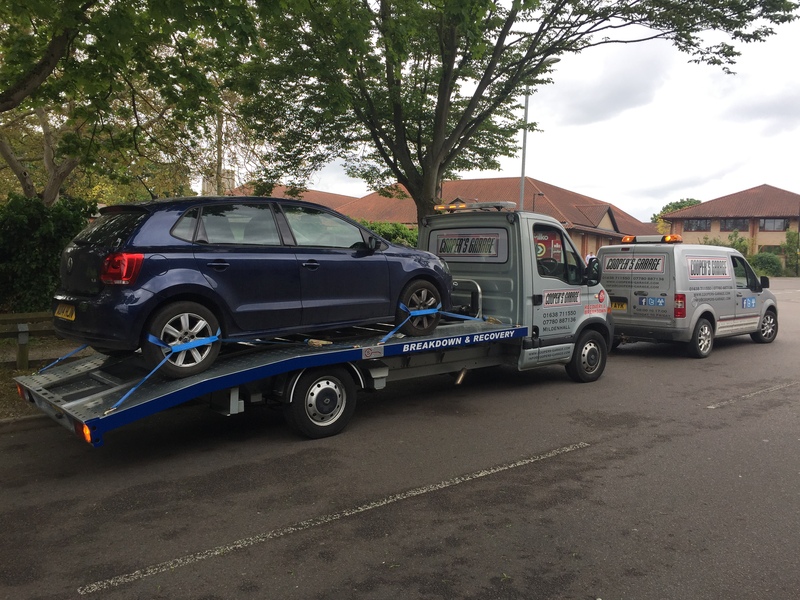 Our qualified and experienced recovery team here at Cooper’s Garage Ltd can help. 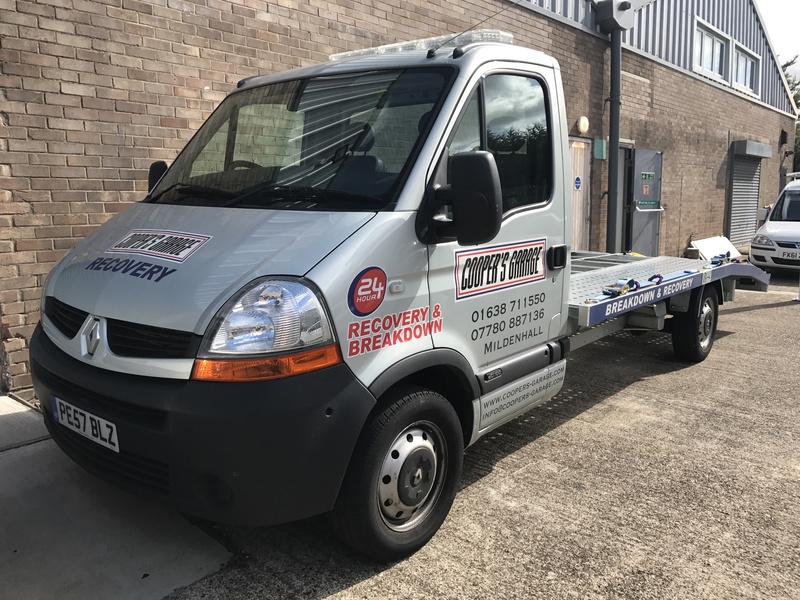 The breakdown and recovery team will be by your side within the estimated time of arrival given by the our reception staff, as well as fix your vehicle to the best of their ability – if at all possible. 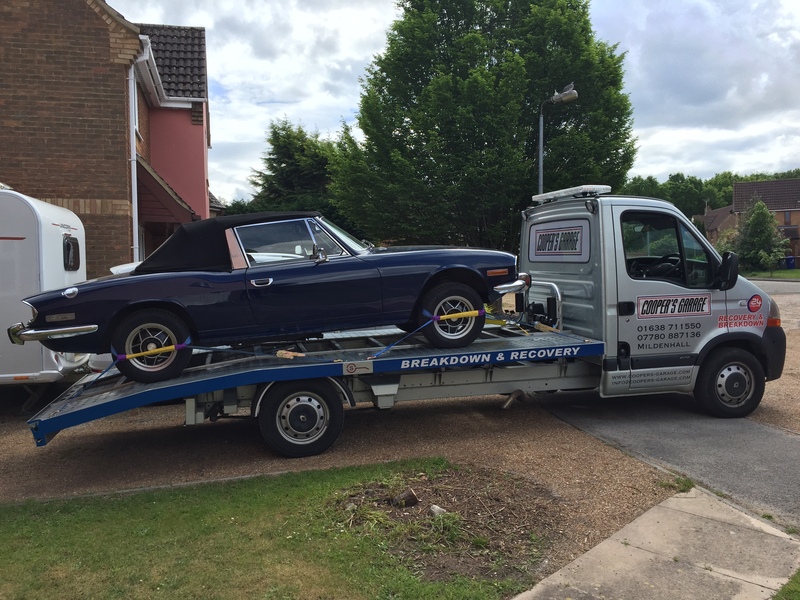 If it cannot be repaired in situ, our recovery vehicle will return your car to the workshop where it will repaired as quickly as possible. Put our number – 07780 887136 – in your phone now!